Your work doesn’t end after you’ve found the perfect investment property. 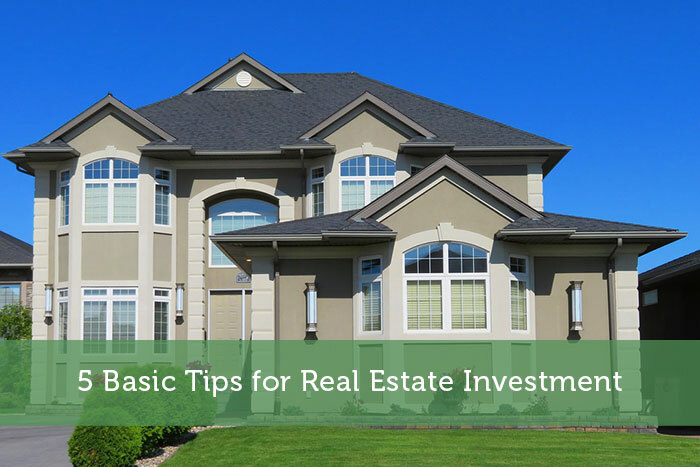 A good or bad tenant can greatly impact your experience with real estate investment as well. Make sure to properly screen all your tenants to avoid future headaches and issues. This includes a good credit score, a clean criminal background, and a proven track record of financial responsibility and rule-abiding behaviour. Don’t take the risk of renting to a mutual friend or acquaintance if they don’t meet the requirements. Zoocasa is a full-service brokerage that makes buying and selling your home smarter and faster. Our in-house agents have been recruited for their professional experience and notable track records and will lead you through your purchase or sale, negotiate to get you the best value, and educate you on everything from the transaction process to selecting the right neighbourhood.